Carl Linnaeus (1707–1778) is one of the world’s most famous scientists, and he lived and worked in Uppsala for almost 50 years. Linnaeus’ was a physician, botanist, geologist, zoologist and philosopher. He travelled, observed, recorded, tested, analysed and wrote just as scientists always have and still do today. Linnaeus is ever-present here in Uppsala. His heritage enriches the life of every Uppsala resident in various ways, not least through the unique legacy he left behind in our parks. Perhaps Uppsala itself has also been shaped by Linnaeus. 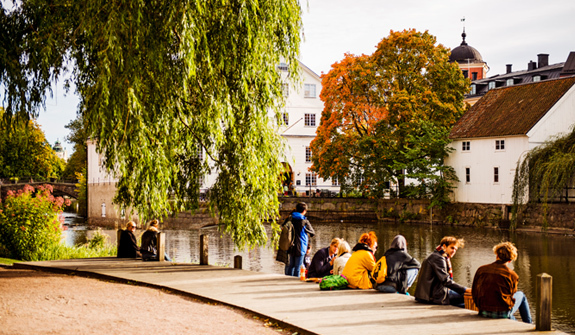 Our curiosity, spirit of discovery and desire to meet people from all over the world are things we Uppsala residents are proud of. That is why we want to share Linnaeus with you, and take a walk in his footsteps together. 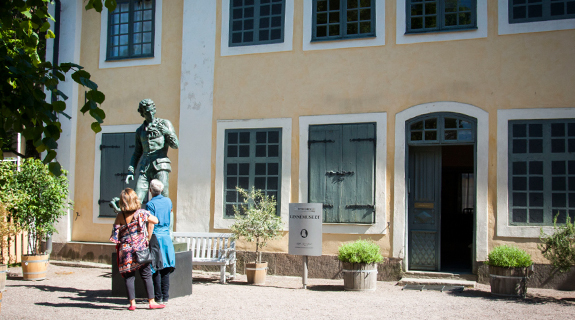 We hope this web will inspire you to explore Linnaeus’ Uppsala, and learn more about Linnaeus and his contribution to our lives today. Come and enjoy the experience of Linnaeus’ parks and gardens. 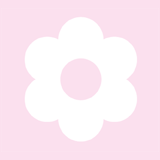 “Linnaeus’ Uppsala” is a cooperation between the municipality of Uppsala, Uppsala University, Swedish University of Agricultural Sciences, Swedish Linnaeus Society and Destination Uppsala. 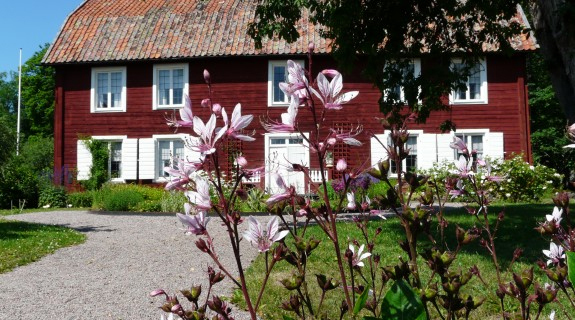 Uppsala is just 38 minutes from Stockholm and 18 minutes from Stockholm Arlanda Airport. Our city is close to all the attractions of central Sweden and home to many of them. 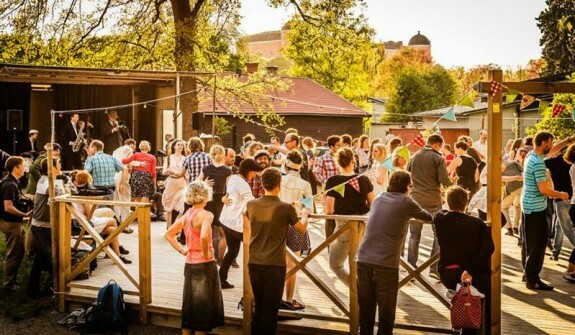 In addition to Linnaeus’s green heritage, we have many cultural treasures and sights to offer, and also one of the best bar and restaurant scenes in Sweden.